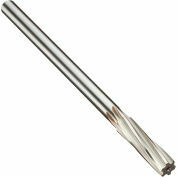 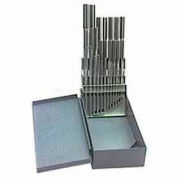 Cobalt TMX Precision Straight Shank Chucking Reamers for Machine Application. 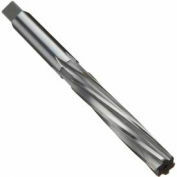 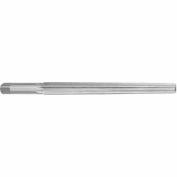 Cobalt Straight Flute RHC straight shank 45 deg chamfer TMX Chucking Reamer, 29/32" cutting diameter, 10 Flutes: 2-5/8" flute length x 10" overall length (OAL). 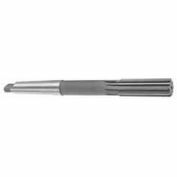 Lavallee & Ide HSS Straight Shank Spiral Flute Hand Reamer 49/64" Dia.